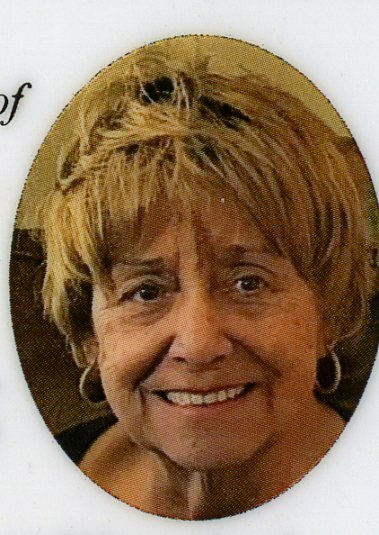 Christine Yajko, 71, of Watertown, MA., formerly of Natrona Heights, passed away Saturday, December 22, 2018 in Watertown. She was the devoted daughter of the late Walter and Elva Mae (Brukner) Yajko. Beloved wife of Anthony Akillian; cherished sister of R. Douglas Yajko and also survived by nephews, nieces, cousins and dear friends. Friends will be received on Thursday, February 7, 2019 from 6-8 PM in the Cicholski-Zidek Funeral Home, Inc., 1522 Carlisle St., Natrona Heights 724-224-8688. Mass of Christian Burial will be held on Friday, February 8, 2019 at 11:00 am in Most Blessed Sacrament Church, Natrona Heights. Burial will be in Greenwood Memorial Park, Lower Burrell. To send an online condolence please visit www.cicholski-zidekfh.com.